“the spread of the $93 trillion figure is a textbook example of how the right-wing media sphere disseminates misinformation to stymie climate action.” the right-wing will keep spreading misinformation about the . don’t buy it for a second. The right-wing will keep spreading misinformation about the #GreenNewDeal. Don’t buy it for a second. From the second we come into this world, we’re in it together. Each of us can leave a mark, but together we can make a real difference. 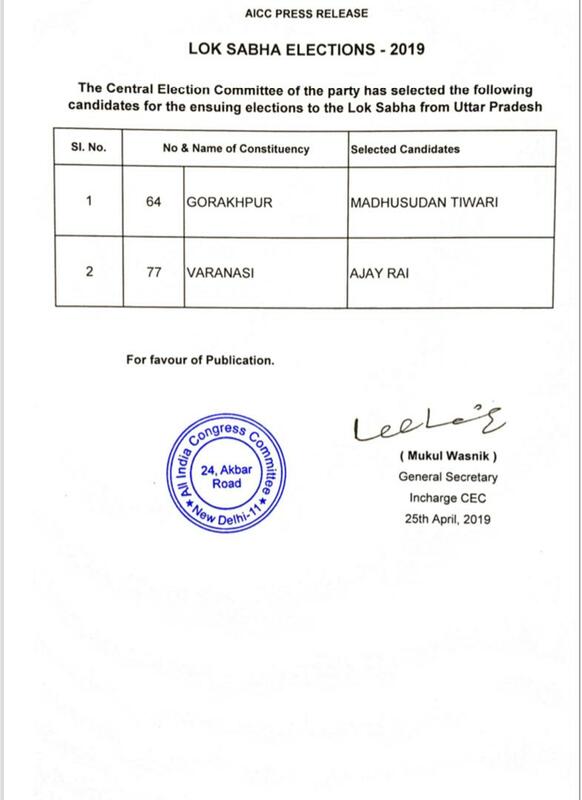 Congress Central Election Committee announces the next list of candidates for the ensuing elections to the Lok Sabha from Uttar Pradesh. 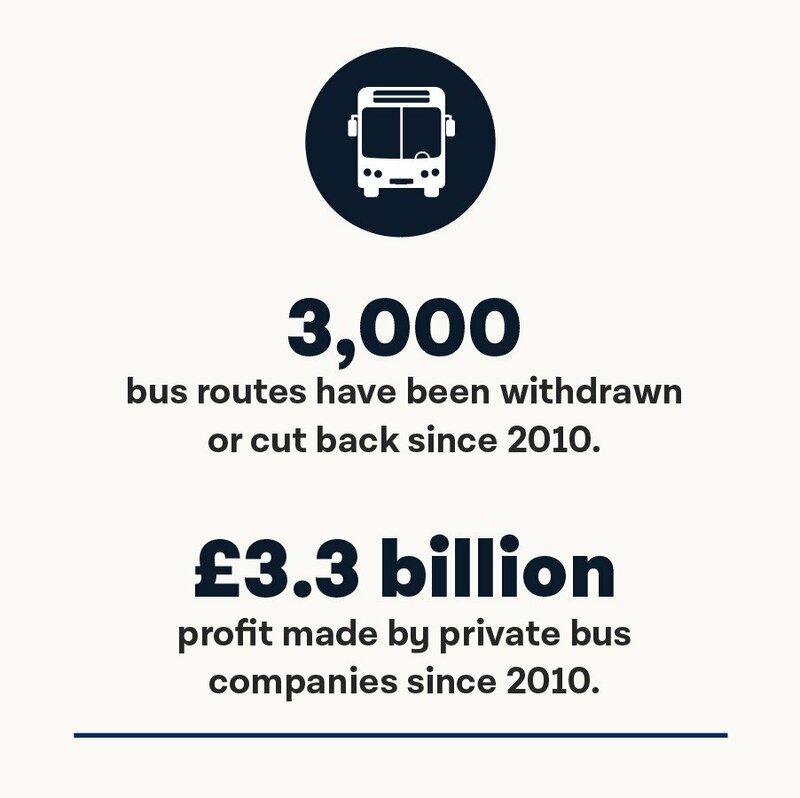 Every year in the UK people make more than 4.5 billion bus journeys, twice as many as trains. It's a vital service that the Conservatives have decimated.